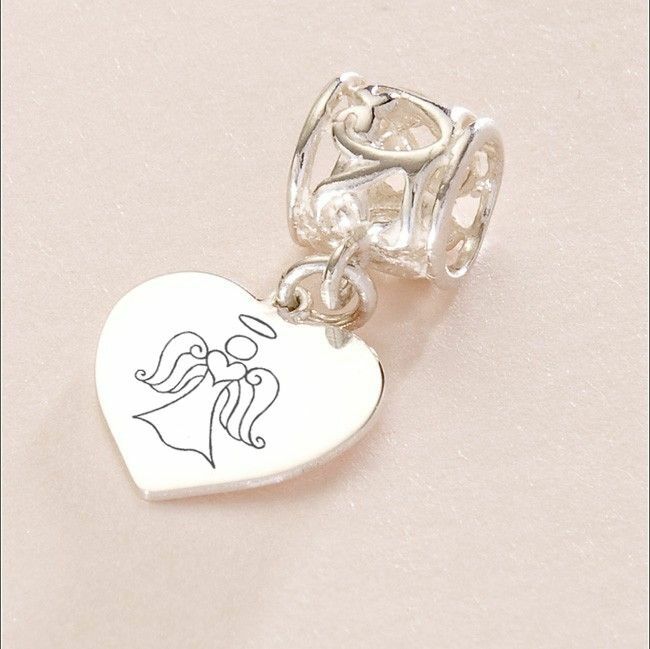 Engraved Memorial Charm with Angel Engraving, Sterling Silver. This silver heart charm can be personalised with your own words to make an ideal sympathy gift for someone who has lost a loved one. We often find people purchase this charm for themselves to help keep the memory of someone special close to them every day. 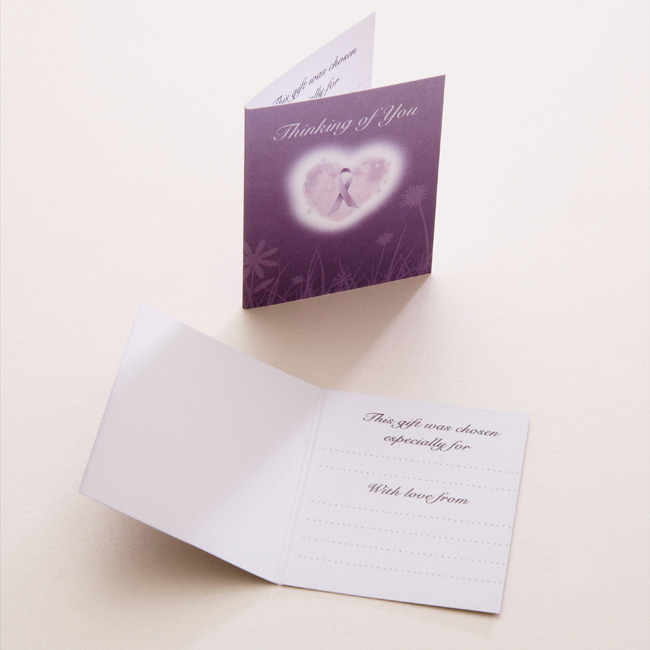 The charm can be engraved with the angel image as shown or you can choose your own words by entering your desired text in the relevant boxes. Please note: If you enter text into the 'Engraving Side 1' box this will be engraved instead of the angel shown. Both sides of the charm can be engraved and all engraving is included in the price. This is a high quality, Pandora style charm made from .925 Sterling silver. Suitable for Pandora bracelets and similar popular snake chain bracelets. Part of our unique collection of remembrance gifts and memorial charms. 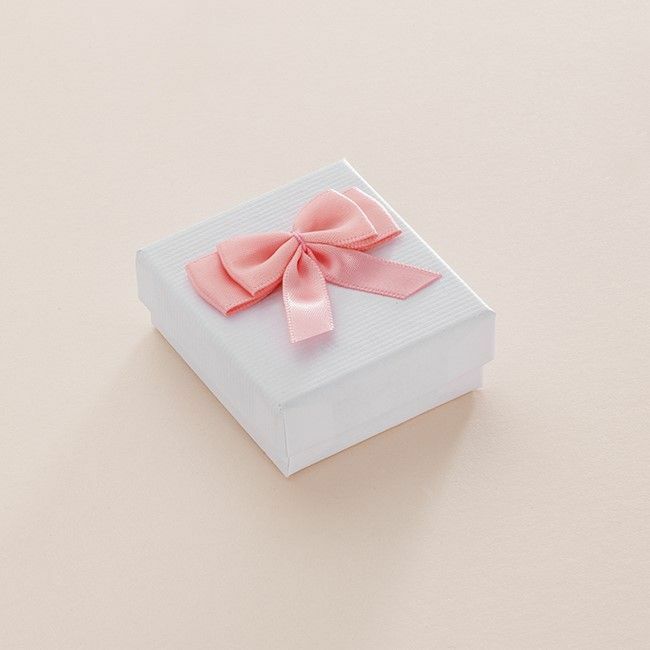 Comes packaged in a little gift box as shown and the Thinking of You card is a nice touch when handwritten with your own personal message inside, if you are buying this charm as a sympathy gift for someone else. We can engrave this angel image onto any of the engraved items you see on this website.